Android 5.1 operating system, support OS online upgrade. 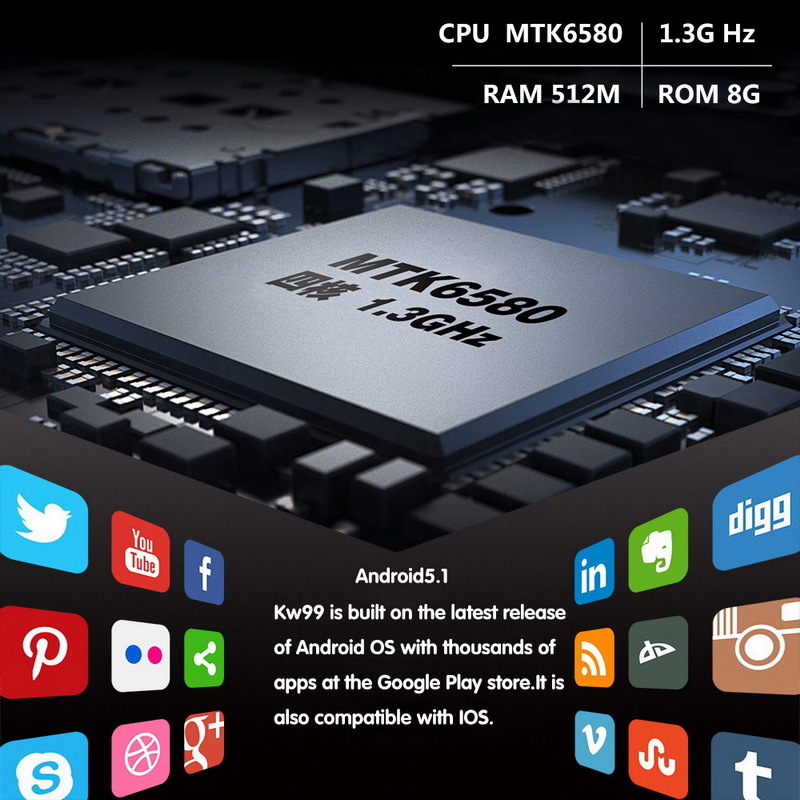 CPU: MTK6580 Quad-core 1.3GHZ, 512MB+8GB, large storage, running faster. Bluetooth +WIFI, support download app, support multi applications simultaneous running. 3G+2G call, support Nano sim card. Accurate GPS, Voice Search, make your trip faster and safer. Bluetooth notification, stay connected with your friends. 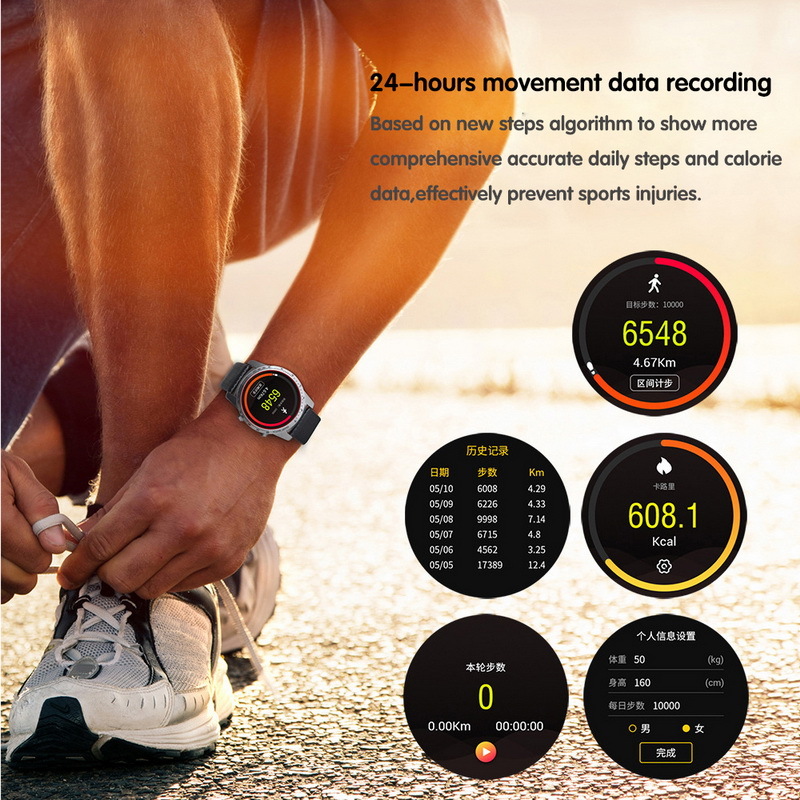 Support pedometer, heart rate monitor, helps you develop a healthier lifestyle. 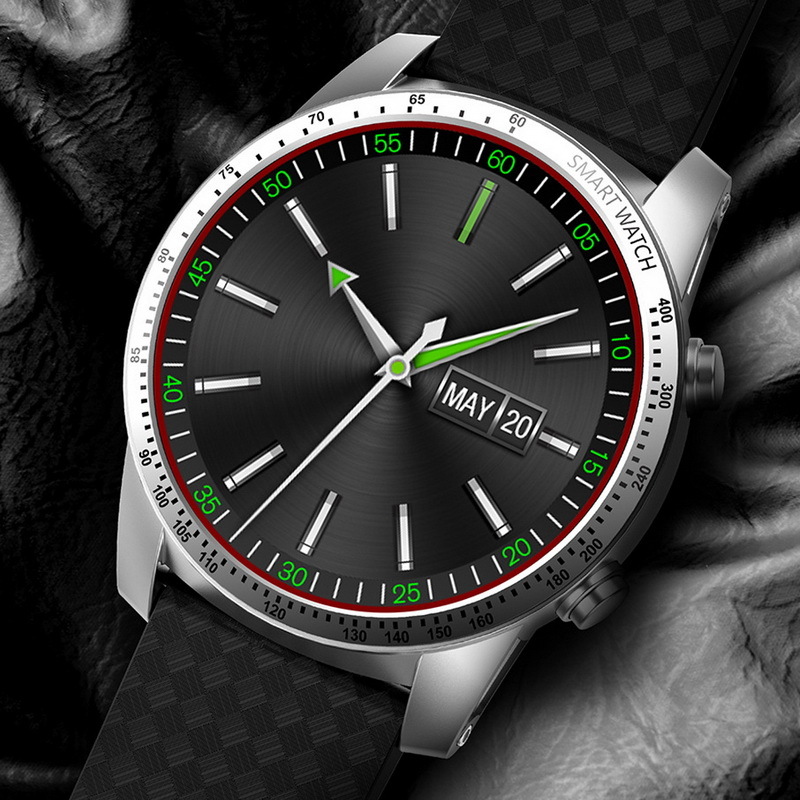 Metal plating, genuine leather strap, more elegant comfortable wearing experience. Battery: 400mAh High Power Polymer battery, pogo pin connecting for charging data transferring. Bluetooth Version : Ver 4.0, compatible for both IOS and Android. 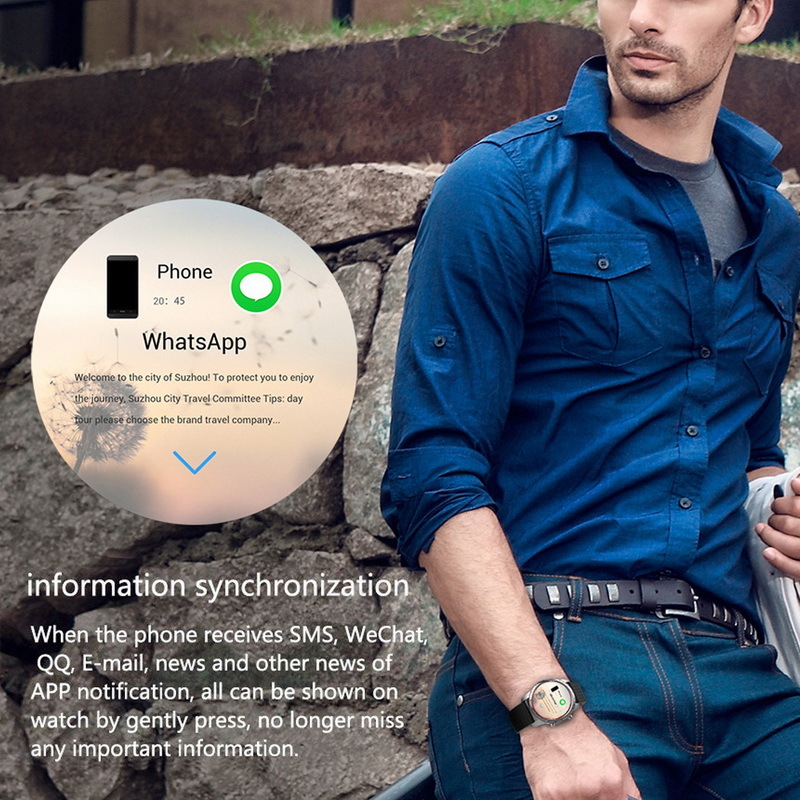 1.Q: Does For iPhone can receive text messages on the smart watch? 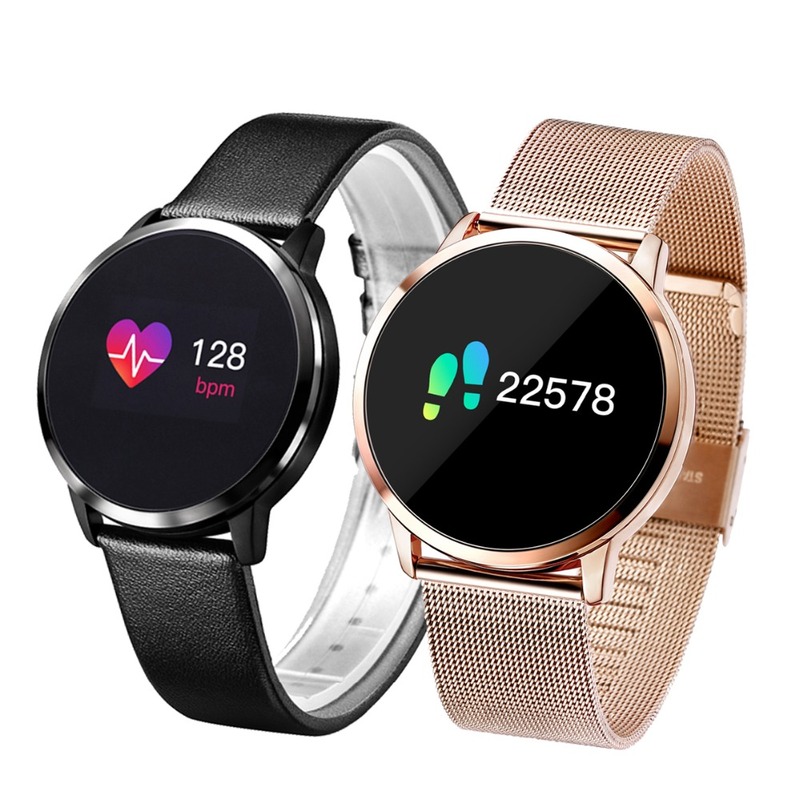 A: Our smart watch support sync messages and other functions in both android and for iPhone.Others connected with for iPhone do not support to read messages, remote capturing.However, the other functions (call sync, address book, pedometer, calendar, stopwatch,calculator, alarm function, music) works well. 2. Q: Can you give instructions about how to connect Bluetooth? A: First, download and install the APK in your devices. 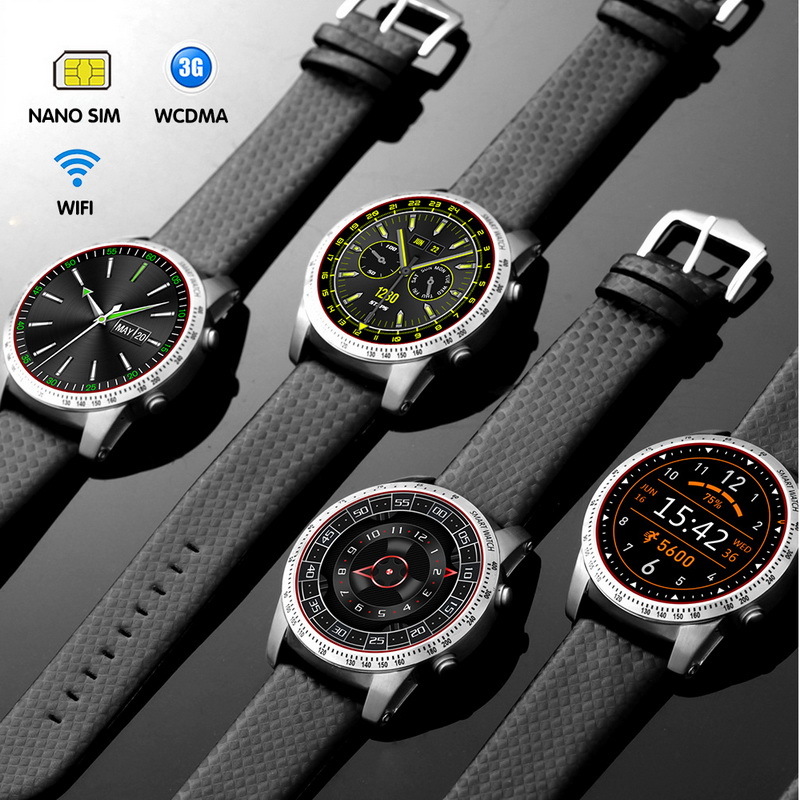 Download address: Scan QR code in the instruction of your watch. 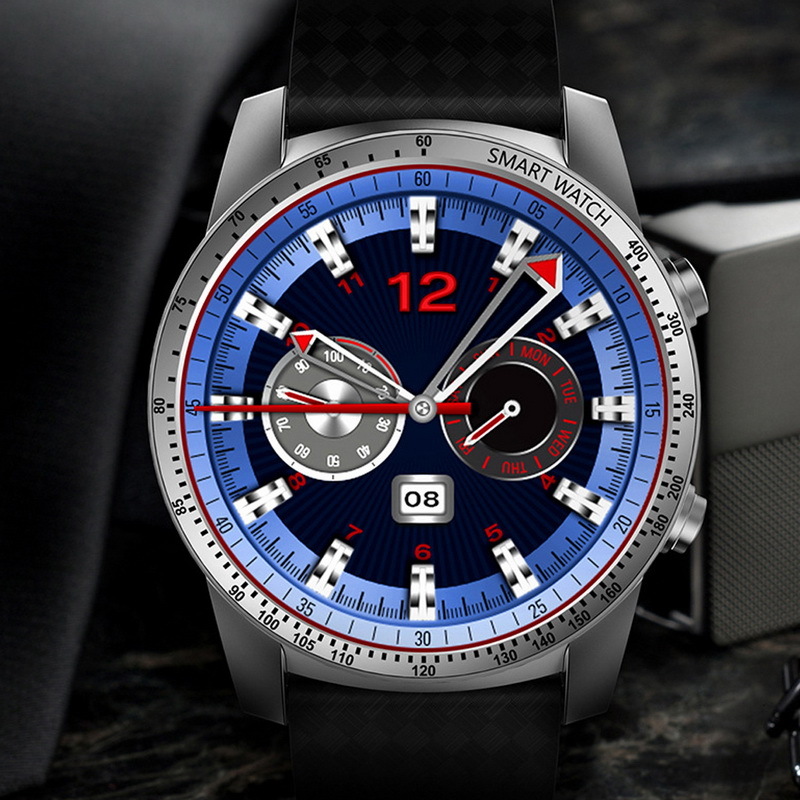 Second, open Bluetooth on your devices and watch. Third, you can use your devices to search the watch, or use watch to search the device you want to match. When searching finished, please connect them by following the notice. 3. Q: Is it water proof or water resistant? 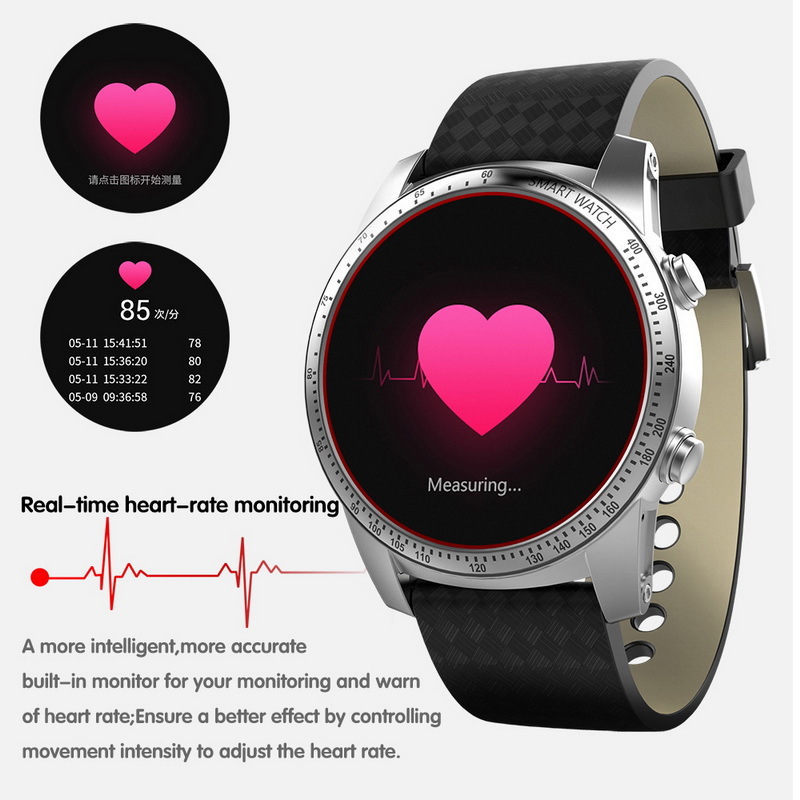 A: Please note the waterproof level.For example, if the waterproof level is IP68 , you can wear it to swim or take bath.If the waterproof is life waterproof,you can wear the watch to wash hands or in raining day,but do not wear it to swim or take bath. 5. 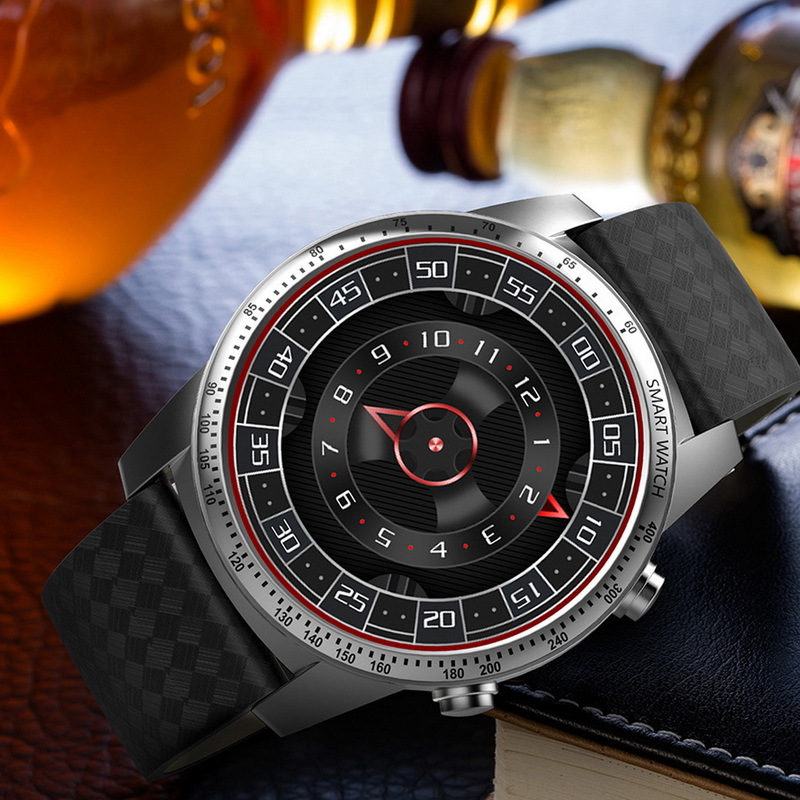 Q: Can you use this watch on For Nokia windows phone? A: Sorry! It is for Android & IOS Phone. 6. Q: Can you answer calls directly from the phone? A: yes, it supports phone answering. 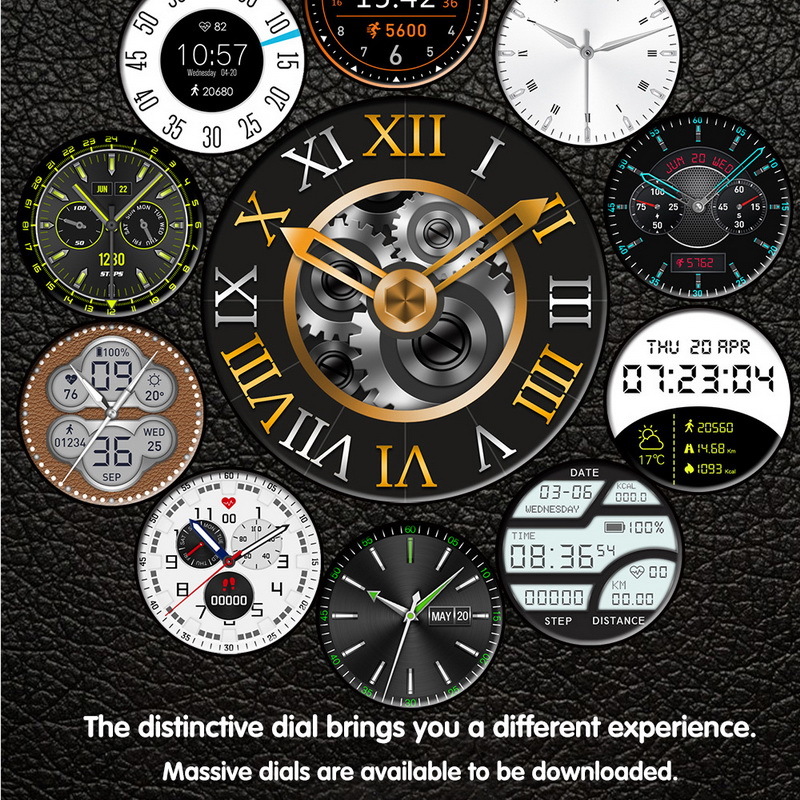 You also can dial through the watch. 7. Q: The music function of the watch only controls the music player or does the sound come through the watch speaker too? 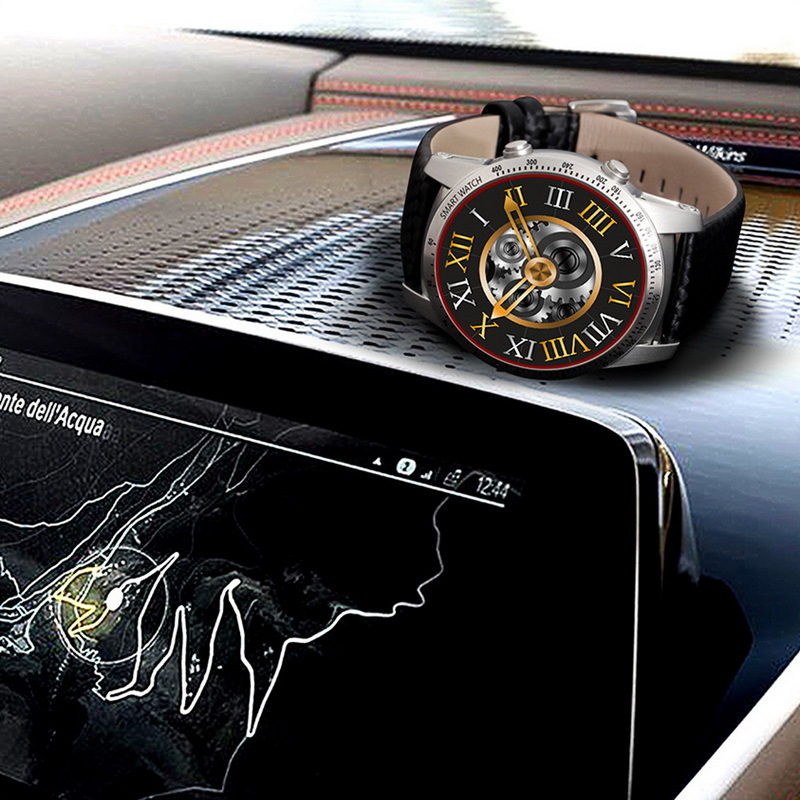 A: Yes, it controls the music player and also the sound come through the watch speaker. 8. Q: When you are on the clock/ watch mode, does the screen sleep? Or do I need to keep pressing the power button to know the time of day? A: Yes, the screen will sleep. You need to press the power button to know the time. Maybe you can set the LCD backlight time according to your requirements. 9. 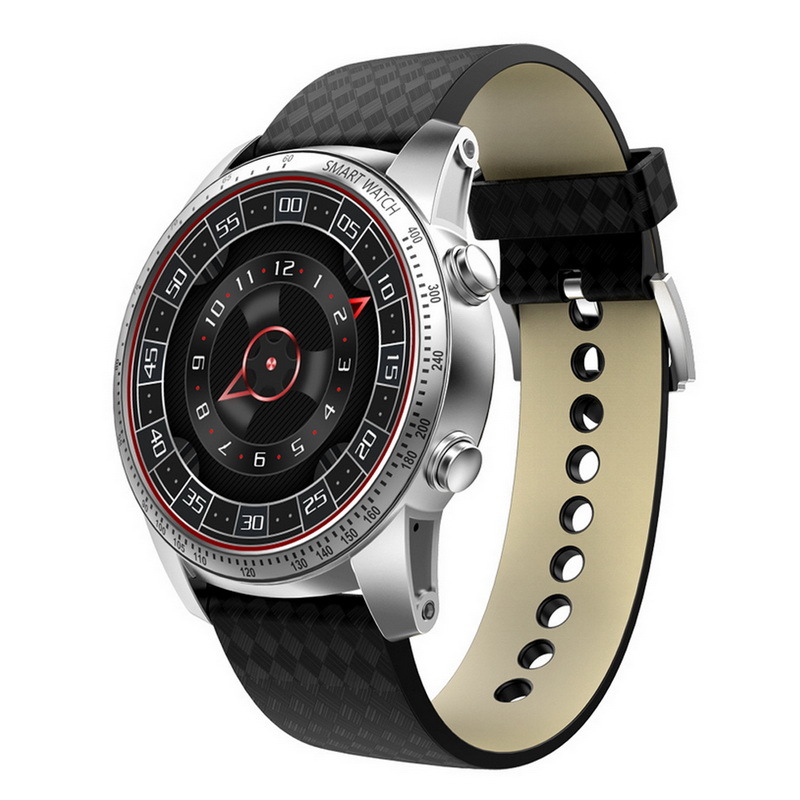 Q: Is this a watch smart phone or a Bluetooth watch, and does it vibrate when I get a text message? 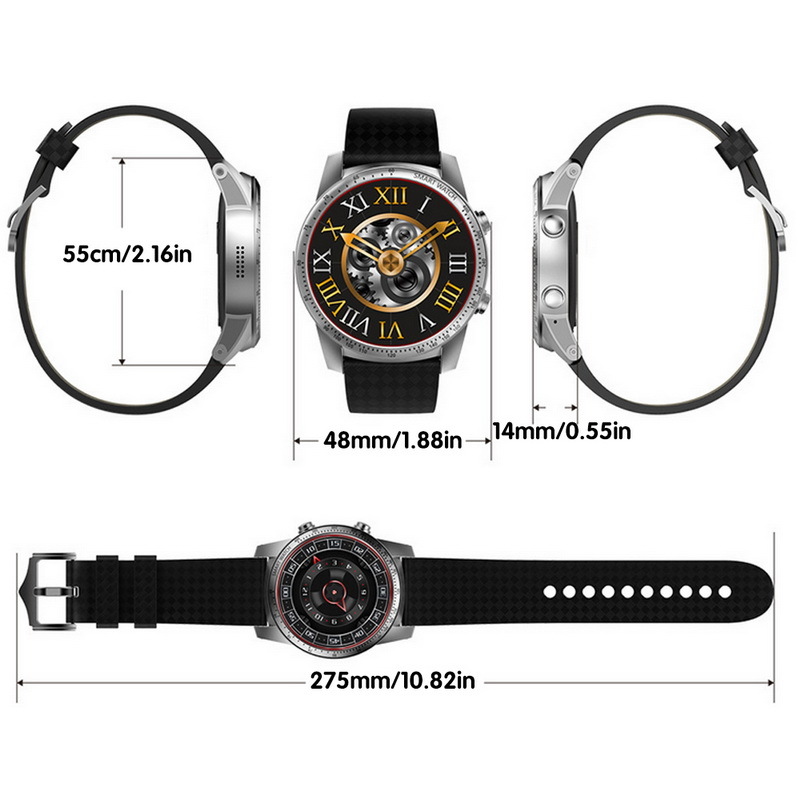 A: It is a Bluetooth watch and also you can insert sim card in your watch, watch can connect with your smart phone, and can make it vibrate when you get a text message. But only supports Android System. Thanks! 10. Q: Can this watch display a received text message for iPhone? I know it definitely cannot send message, but will it display? And can it control music? A: It does not display text messages for iPhone, but you can control the music.